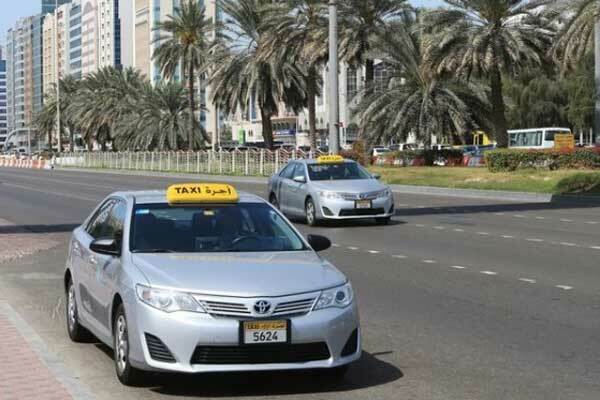 Emirates Transport Taxi (ET Taxi), a subsidiary of Emirates Transport, has boosted its fleet of vehicles in Abu Dhabi to 800 taxis, said a report. The Abu Dhabi-based company was launched in October 2017 with a fleet of 200 cars, reported state news agency Wam. Waleed Salim AlMehairi, executive director of transport and rentals division at Emirates Transport, said that the expansion in fleet size reflects the great demand for the company’s services, and fulfils the commitments in the initial agreement with Abu Dhabi’s Integrated Transport Centre (ITC) the licensing authority. The ITC oversees the training of all drivers of ET Taxi as well as its operations, he explained. AlMehairi confirmed there will be an additional three taxis equipped to transport people of determination to enter service in early October. He said that the taxis have all been equipped with cutting-edge safety and security features, offering commuters an exceptionally convenient travelling experience, and to ensure all family needs are addressed, the cars had their interior elegantly redesigned and retrofitted, allowing more space for baggage. AlMehairi noted that the vehicles are equipped with an online tracking system, speed limiter and updated GPS facilities. He said that vehicles for people with special needs and the elderly are also available, and passengers wishing to use the new services can do so through various platforms including the ICT smart app as well as telephone bookings.